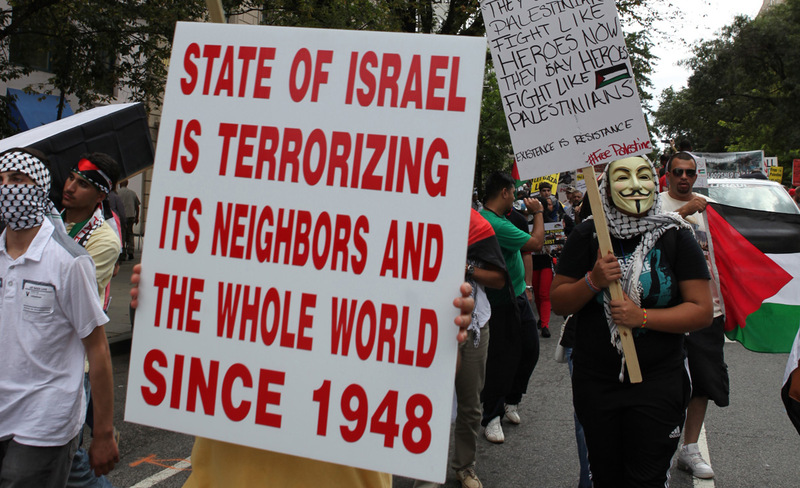 As in the past, so today, anti-Semitism shows itself to be a virus almost infinitely protean. 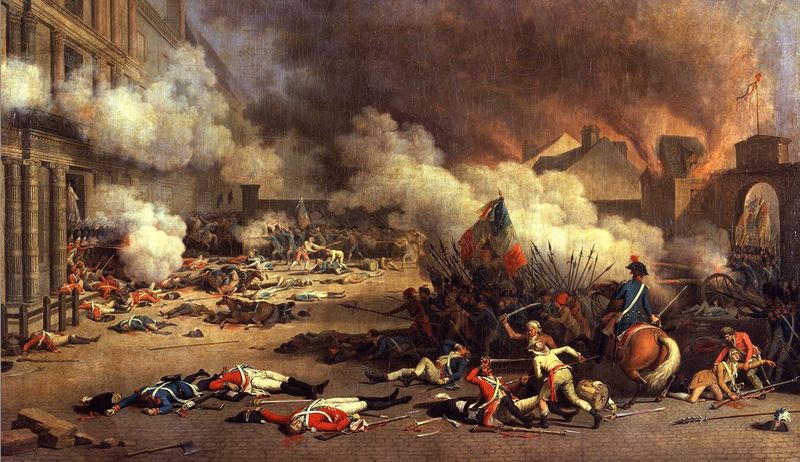 Did American Racism Inspire the Nazis? 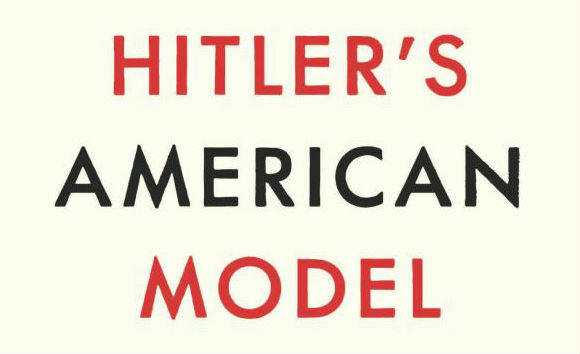 A new book claims as much—and in so doing falls into the intellectual trap known as reductio ad Hitlerum. 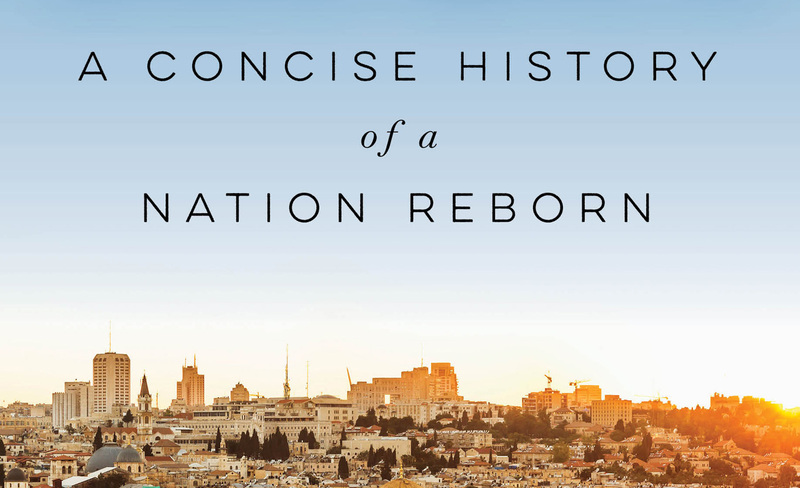 A new book by Daniel Gordis traces “one of the most extraordinary human stories of all time”—and makes clear that the story continues in similar fashion today. 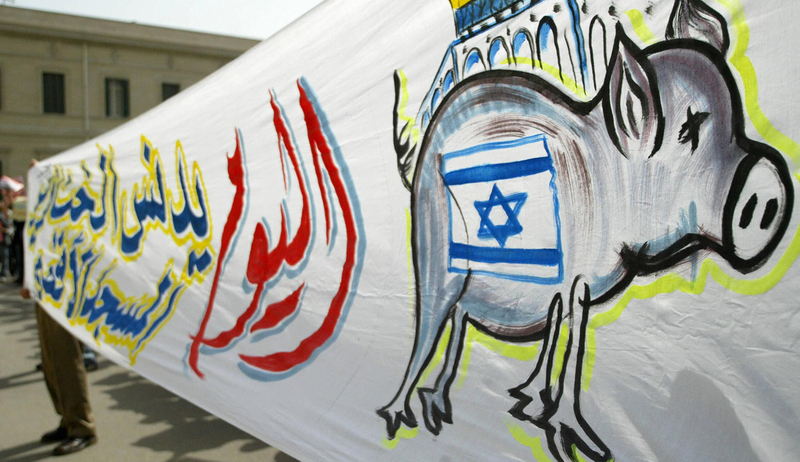 The image of a “French republican idyll” masks a history of repeated anti-Jewish prejudice, and worse. 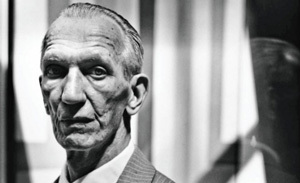 Remembering Jan Karski, the Pole who told FDR to his face about the Holocaust, and still wondered if he’d done enough.